Policymakers have an opportunity to draw upon the lessons learned from early approaches to low-income community solar, and ensure robust participation by low-income communities in new and developing programs. 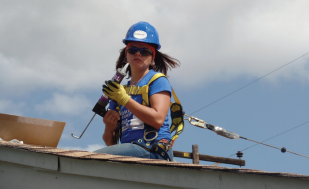 Best practices in low-income community solar programs demonstrate that a combination of targeted policies, programmatic support and incentives, consumer protection measures and market-based strategies will ensure that low-income customers have access to community solar programs from the outset and that markets will develop to support their robust, long-term participation and benefit. Policy approaches and incentives may be most effective when they differentiate between low-income residential customers and low-income housing operators. Colorado, New York and Massachusetts provide some unique lessons learned as their community solar programs evolve. These three jurisdictions have policies and regulations in place that acknowledge the importance of solar access for all. Energy policy is local, so in reading through each state’s lessons learned, you will notice unique approaches and adaptations that best fit the local market. 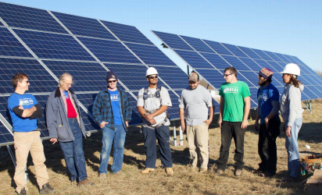 Colorado offers several lessons learned from its first attempt to include low-income participants in community solar projects by setting a 5% requirement for each project. While the initial per-project caveout was successful in achieving minimum participation levels, it functioned as a de-facto participation ceiling. A project carveout on its own, without additional policy support to facilitate low-income participation will guarantee that only minimum participation thresholds are met. 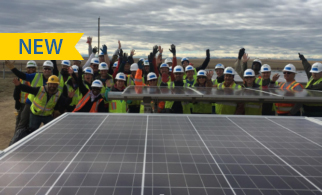 In order to expand access to community solar in Colorado beyond the 5% carveout, numerous stakeholders came together as part of the 2016 Xcel Global Settlement design targeted programs for low-income customers as well as expanded opportunities for affordable housing participation in community solar. In addition to access, these programs aim to maximize bills savings for low-income customers and encourage co-benefits such as coordination with energy efficiency measures and job training opportunities. 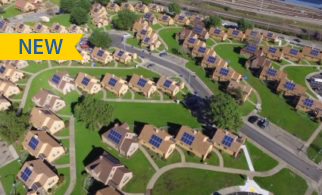 Both IOUs in Colorado now have dedicated low-income community solar programs (RFPs), which incorporate these additional policy considerations. 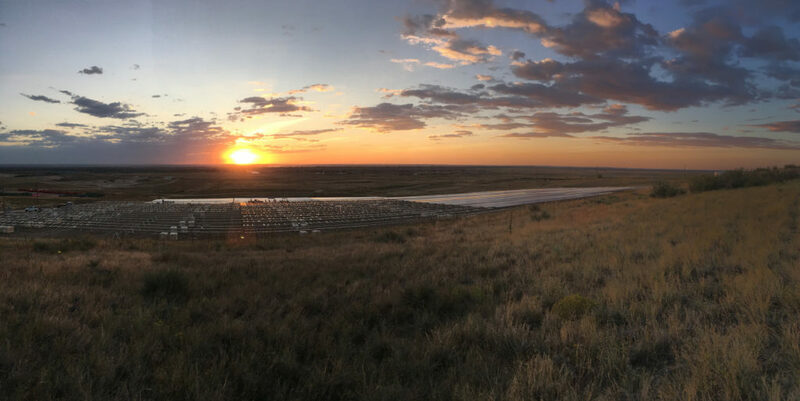 As a separate initiative, the Colorado Energy Office Low-income Community Solar Demonstration Project also provides an example of a programmatic approach to low-income community solar, specifically aimed at reducing energy burden. 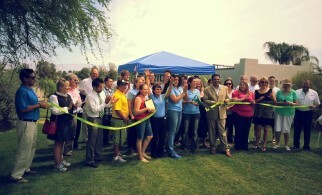 Read more about Colorado’s evolving community solar programs here. New York provides an excellent lesson in the need for regulatory certainty, simplicity and adequate funding to achieve specific low-income deployment goals. New York’s first attempt to incent low-income community solar projects was unsuccessful because it involved a very short, six-month timeframe for Phase I project applications and approvals. New York’s first attempt to incent low-income participation in community solar projects also lacked any additional incentives or initiatives to ensure low-income participation in projects through Phase 1. 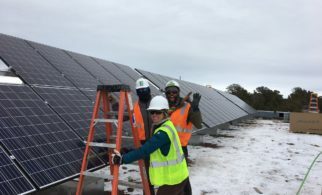 The CDG program also suffered from broader challenges outside of the LMI space, including interconnection backlogs Additionally, under NY’s REV proceeding, the value of community solar credits for customers has been unknown or difficult to understand. The complicated crediting methodology under the VDER order includes energy, capacity, “value of D,” and other components including location. Newly-released incentives under NYSERDA’s Affordable Solar Predevelopment and Technical Assistance offering address some challenges, such as customer acquisition. 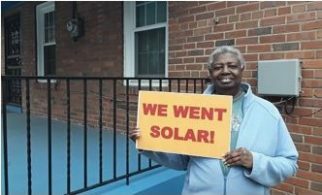 Additionally, NYSERDA’s Low Income Community Solar Initiative will develop a new low-income community solar program involving a CDG subscription model specifically for low-income customers, with subscriptions offered either at no cost, or where low-income participants pay a portion of their savings to the sponsor to receive other benefits. Read more about New York’s evolving community solar program here. Massachusetts SREC II program included affordable housing properties in the highest SREC factor for projects. This approach has been successful in achieving a high number of community solar projects which include affordable housing properties. The new SMART program continues to incentivize affordable housing properties through an adder for low-income housing operators, and is now taking steps to include low-income residential customers in CS projects, through an adder for low-income community solar projects which include at least 50% low-income residential participation. The program also proposes a multiplier on the base compensation rate for low-income projects smaller than 25 kW.